Hello! 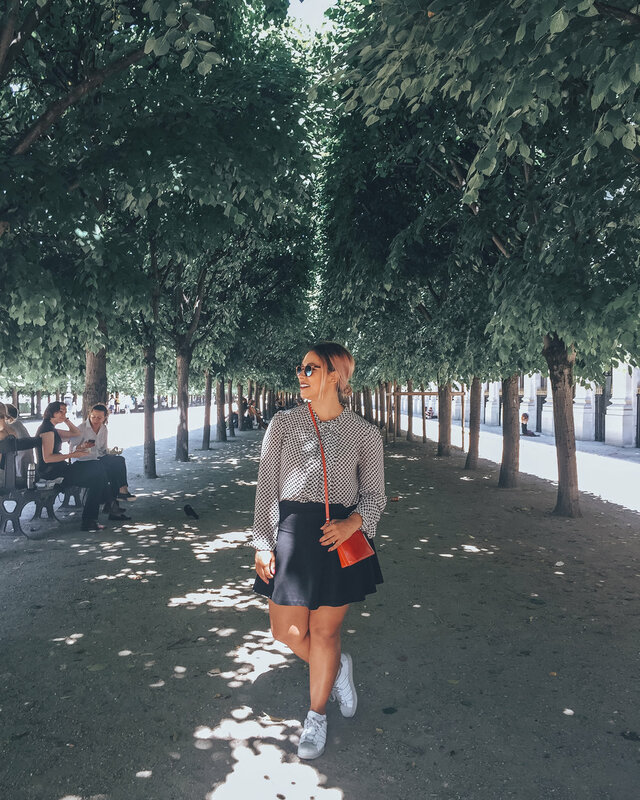 I'm Ashley, a Texas native, part-time world traveler based in NYC, otherwise known as @thevirtualpassport on Instagram! My passion for travel and photography stems from a sense of curiosity. I long to discover the similarities that unite our varying cultures around the world and discover the differences that make each unique. I took my first solo trip at the age of 18 and have been hooked ever since! Since then I have been fortunate to have traveled to over 50 countries, with close to half of these as a solo female traveler. My hope is to inspire others to get out there and explore - whether that's in their own city or around the world!